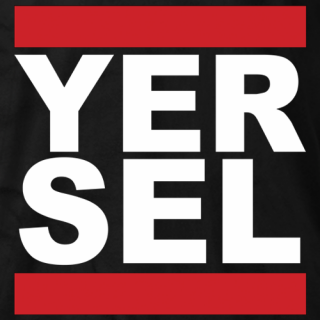 IT'S YERSEL! 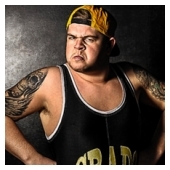 Internet cult sensation, the self proclaimed chubby wee chancer from the top end of Stevenston. 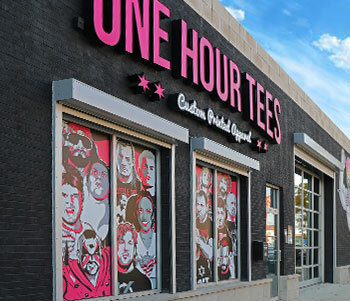 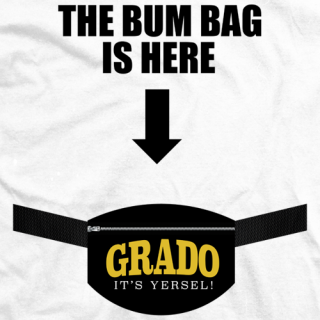 GRADO made a name for himself from starring in Vice documentary 'The British Wrestler' and BBC's 'Insane Fight Club". 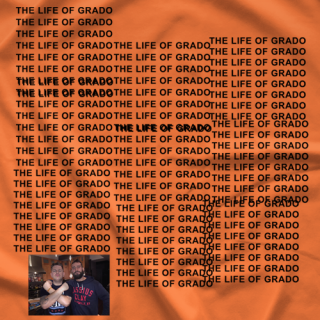 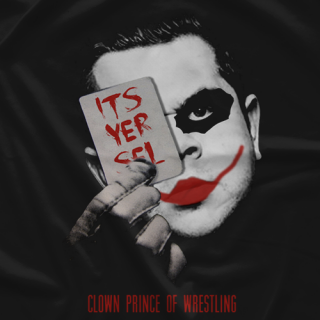 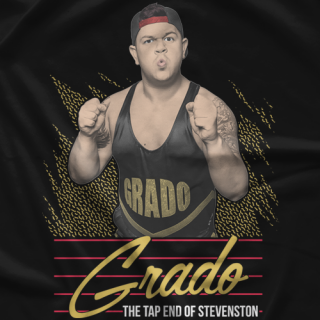 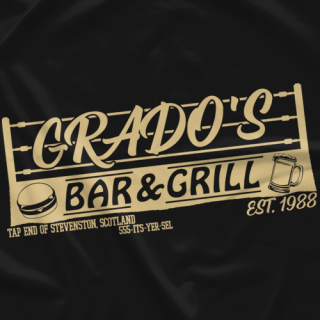 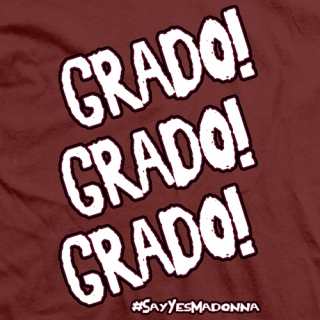 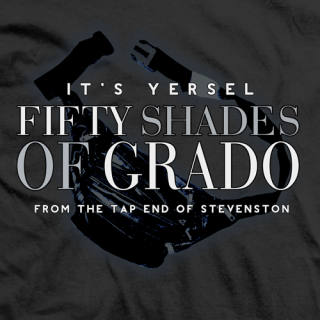 GRADO is a star of the British Wrestling scene specifically Insane Championship Wrestling. 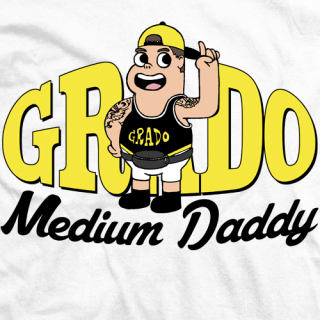 Dubbed by Colt Cabana 'Medium Daddy' a throwback to major British wrestling star in 1980s 'Big Daddy' he is a former ICW tag team champion with Colt (Irn Jew).